Panthers Pizza and Kebabs joined our Mission to help provide access to “Clean Water for All by 2030”. This Mission was initiated by the United Nations. A big thank you to Panthers Pizza and Kebabs’s team and customers for joining this extremely important mission on 06 December 2017. 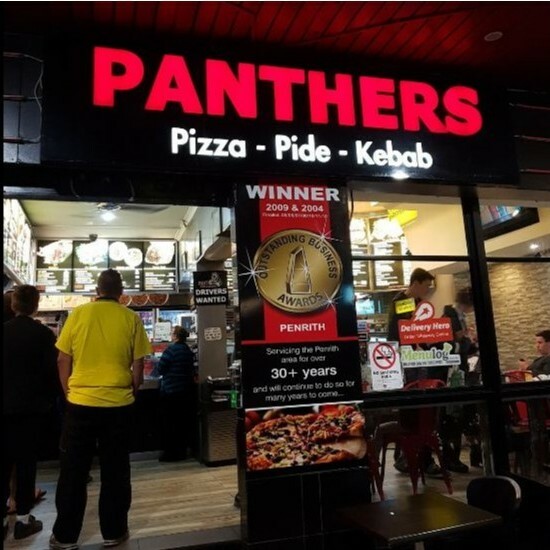 Panthers pizzas and kebabs has been serving the Penrith area for over thirty years. We specialise in Pizzas and Kebabs.